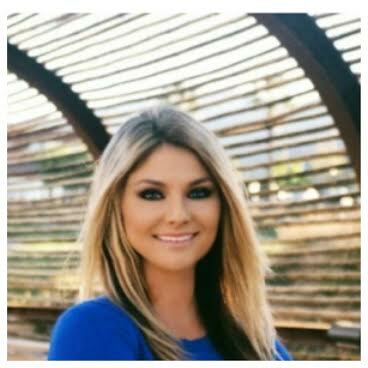 Tatum Hakes brings to CIB Funding: Golden Empire Mortgage the highest caliber of customer service and assistance with achieving all home financing goals. Tatum takes great pride in providing her clients with the best programs offering the lowest rates including conventional, FHA, VA, USDA, and Jumbo loans, and is well ahead of the curve in the latest lending programs and products to offer her buyers the best financial options to their individual situation. Whether you are a first time home buyer or experienced home owner, she is the perfect person to assist you with your home financing experience. Tatum promises your transaction to be a pleasurable process and will strive to meet your needs and enhance your overall experience! My 23+ years of mortgage lending experience has put me in touch with the first time homebuyer to the most complicated self employed entrepreneur with multiple properties and complex tax returns. I have an extensive background in management and underwriting. I am well versed in all types of mortgages; from Conventional, Jumbo, FHA/VA to Construction/203k Rehab loans. As a former FHA/VA Underwriter, I know lending guidelines inside and out! My goal is always the same – provide useful and reliable information so the Customer can make an informed decision before entering into a real estate transaction. This includes providing estimates of what the monthly mortgage payment would be on a wide range of pre-approved prices, as well as estimating the closing costs and down payment needs so there are no surprises at closing. I am married to my wonderful husband of 8 years (William), we have many nieces and nephews that we are very fond of.